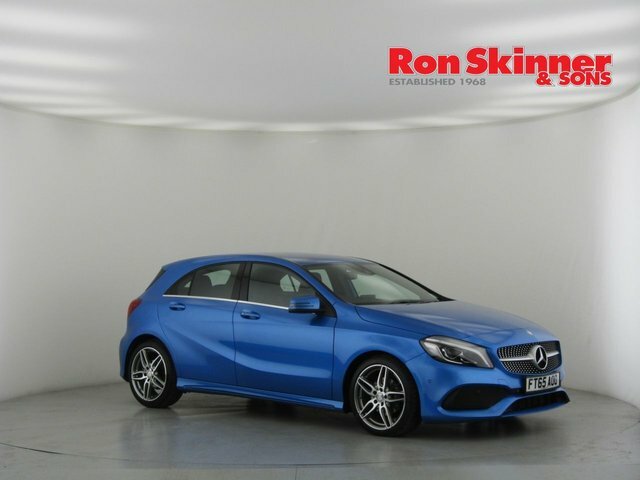 Find your next used Mercedes-Benz car at Ron Skinner & Sons! 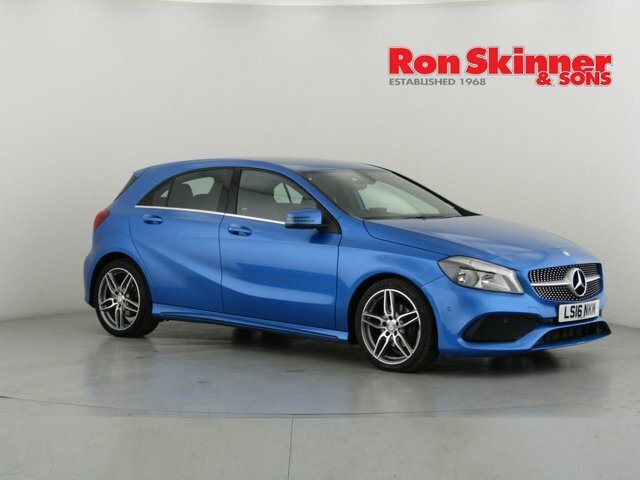 We are a one-stop shop for all your automotive needs, offering part exchange, finance plans, servicing, protection in addition to, a huge collection of outstanding used vehicles! 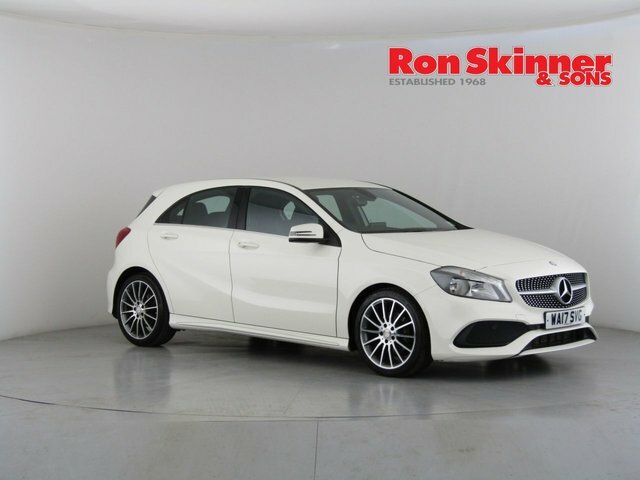 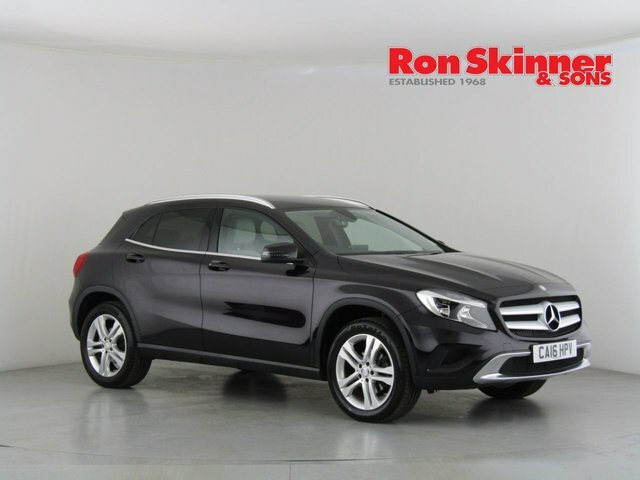 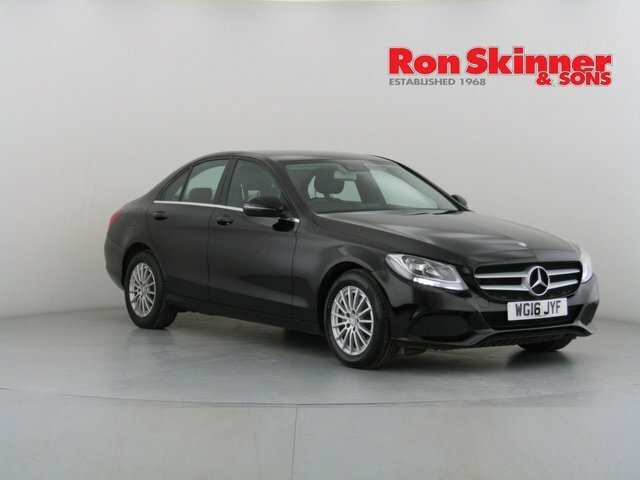 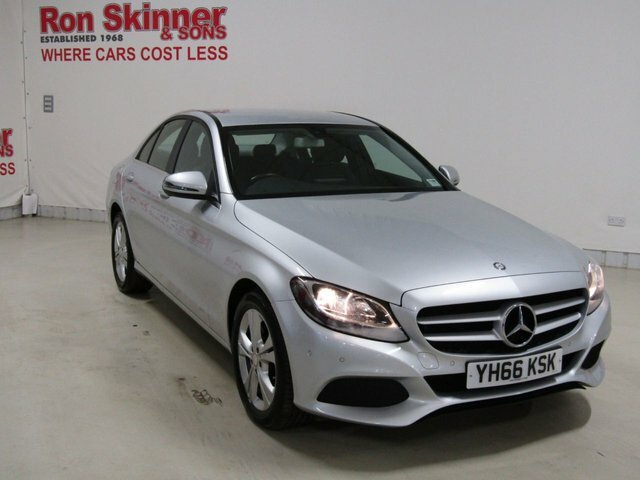 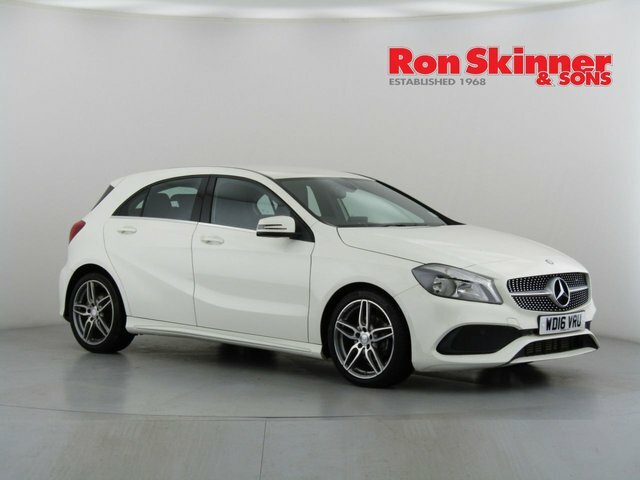 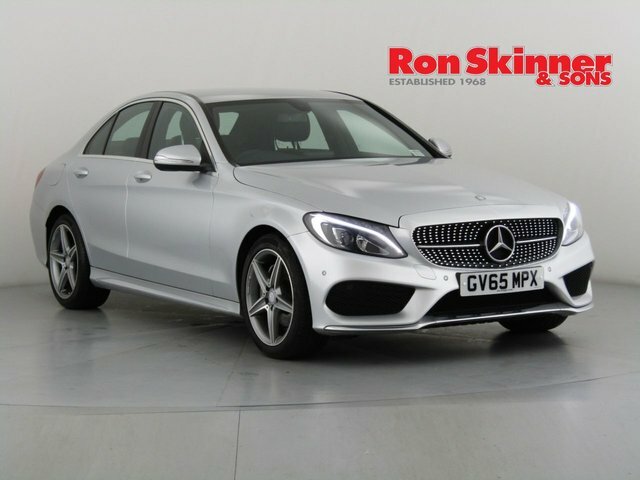 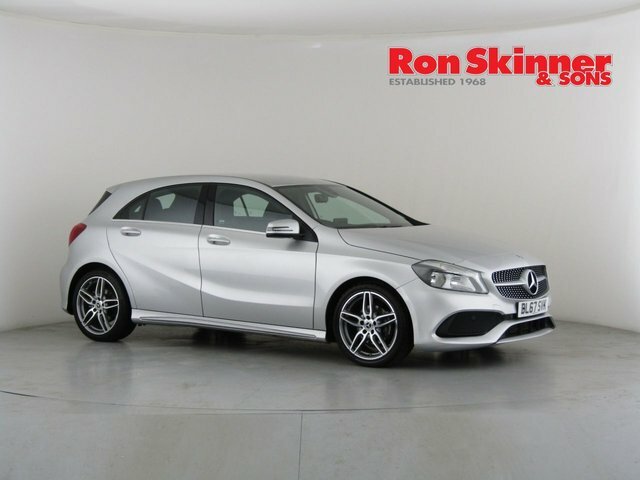 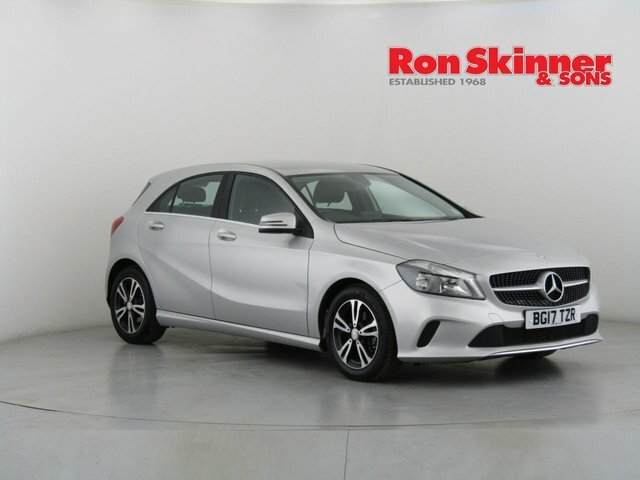 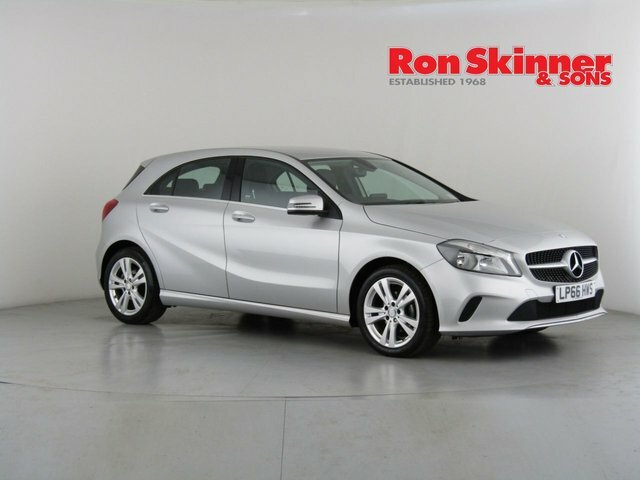 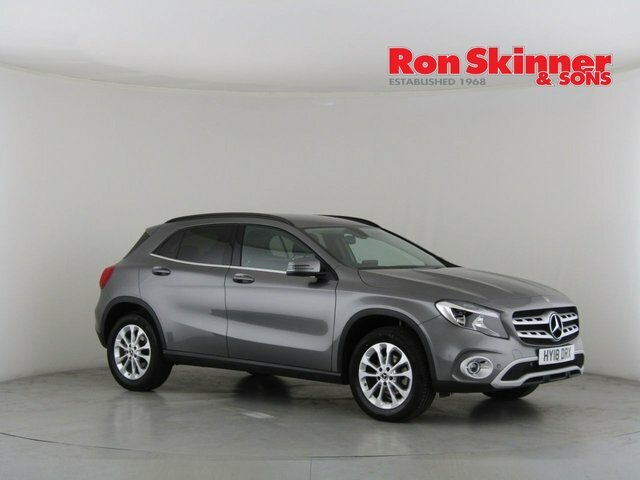 When you purchase a used Mercedes-Benz car with Ron Skinner & Sons, you can be assured that it will be in fantastic shape, having been through a thorough quality and safety test. 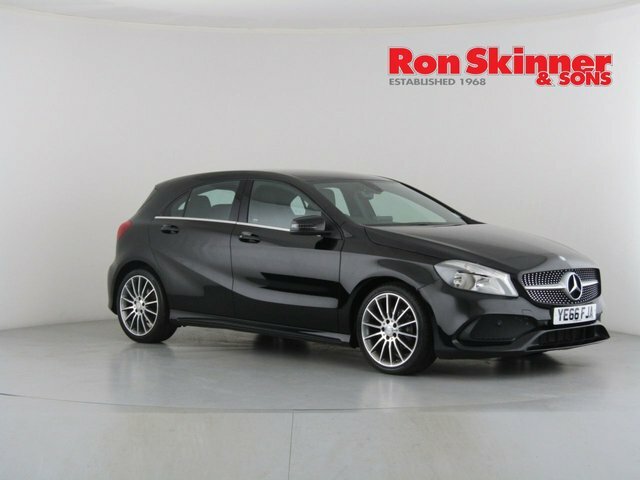 Pay our site near Port Talbot a visit and discover our current range of Mercedes-Benzs today! 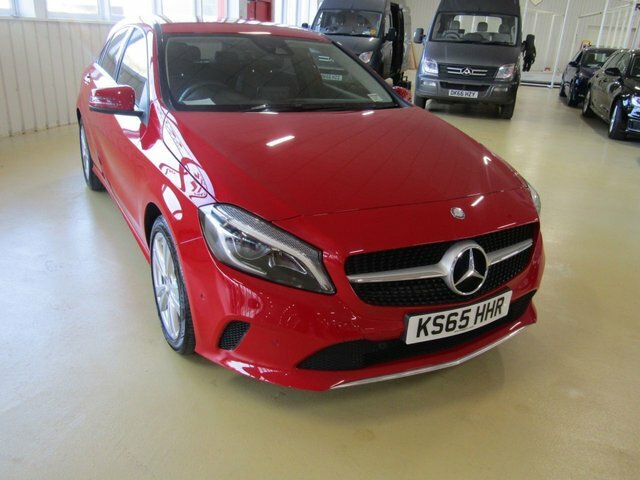 From Port Talbot, it is an easy route along the A465, and should take roughly three quarters of an hour. 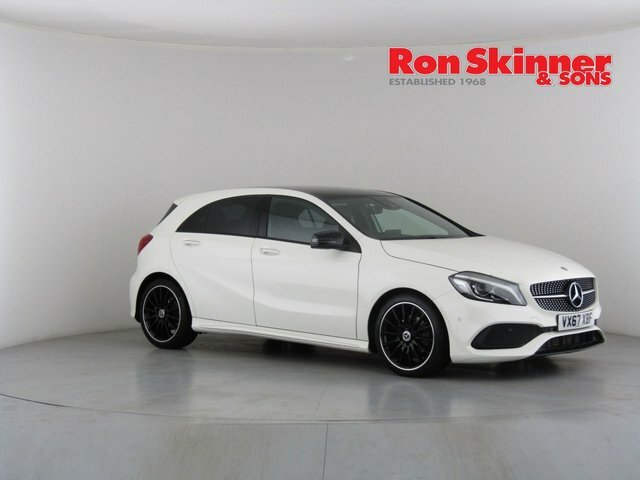 For further information regarding our stock or to book a test drive, call Ron Skinner & Sons.